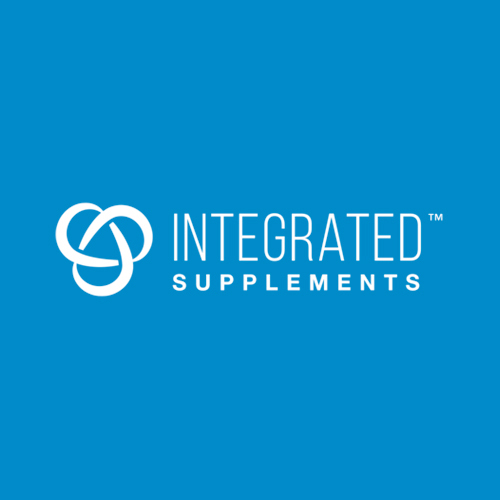 Founded in 2006, Integrated Supplements embraced what we see as the responsibility our industry has to people. We made it our mission to redefine the expectations, education and quality of these products. We define quality by evaluating the ingredients, safety, manufacturing process, taste, nutritive value and appearance of all of the products we produce. It is our goal to become the highest official benchmark in terms of product reliability and authenticity. *Descriptions here are provided by brands. The views expressed here are those of the authors and do not necessarily reflect the views, opinions or positions of Labdoor. We make no representations as to the accuracy, completeness, or validity of this information and will not be liable for any losses, injuries or damages arising from its display or use.